Uber vs. Lyft – Which is Better in San Francisco? You might say that ride-sharing was born here in San Francisco. And two of the leaders of the industry—Uber and Lyft—were started here. But not all services are created equal. Price, availability, social consciousness, and safety all come into play when consumers choose their favorites. While Lyft and Uber continue battle for supremacy we, the riders, are left to decide which service is better for us. So which car-sharing app will you click when you need a ride? Uber was born in 2009 and now operates in over 300 countries worldwide. It completes over 1 million trips per day. Lyft was founded in 2012 and operates exclusively on the national level (in roughly 60 cities). It’s small but growing rapidly. Oddly enough the services that both businesses provide are essentially the same. They utilize unregulated drivers who volunteer their private vehicles as a sort of pseudo taxi service (with all the personal liability and legal entanglements that entails). So what makes them different? The base price for Uber is just $1 while Lyft charges $1.50. Generally most users find Uber is cheaper but not by much and not in every case. It’s important to note that both companies add additional fees to their base rates and both charge premium rates during prime request hours. These include but aren’t limited to the morning commute and post-work rush hour. Uber caps their “Surge Pricing” at eight times the base rate while Lyft caps their “Prime Time” rates at just three times the base rate. As a traffic accident lawyer in San Francisco I can tell you that the legalities involved with getting a car accident victim the compensation they deserve can be a nightmare when ride-sharing is involved. 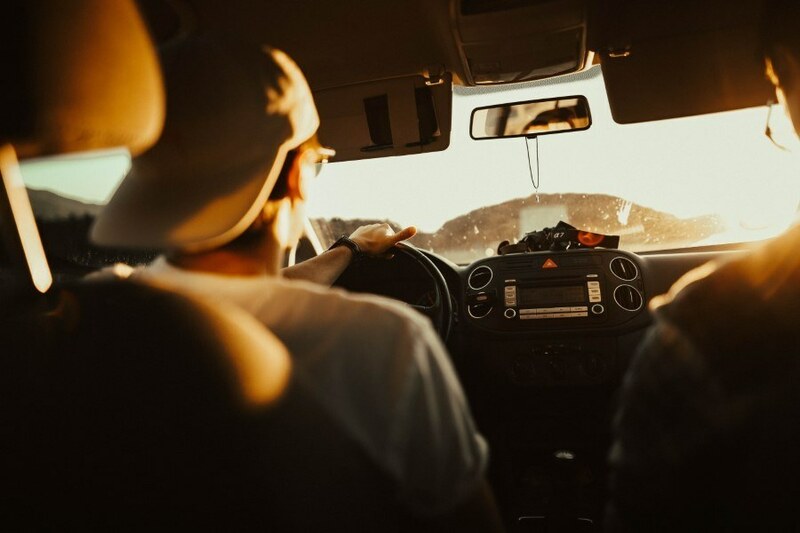 While both companies have insurance policies which cover their drivers and passengers for accidents, these policies are contingency policies and only come into play if and when the driver’s personal insurance refuses to pay claims. Since most (if not all) standard insurance policies won’t cover someone using a private vehicle in a “for hire” capacity, victims are often bounced around between companies while medical expenses pile up. For more about the differences (or lack thereof) between how Uber and Lyft handle traffic accidents, check out this post. As a experienced Uber accident attorneys, we’ve helped many victims pursue claims against Uber. Many of these cases have resulted in significant settlements including a $500k settlement for a cyclist hit by an Uber driver in the new bike lane on Oak Street at Divisadero. Lyft has also gone out of its way to highlight its commitment to the drivers. Not only are they paid up to 20% more than Uber drivers, they are invited into a company culture with social media networking designed to create interpersonal and driver-company relationships. Uber drivers on the other hand, tend to make more money overall and enjoy the ease of using the service on a drop-in/drop-out basis. In recent surveys Uber drivers rated their company satisfaction at 85% while Lyft drivers reported a whopping 100%. But what impact does that make on a consumer’s choice? It’s hard to tell. It’s more likely that riders will be influenced by rare but shocking news stories about individual drivers who assault their passengers and hold them hostage than satisfaction surveys. Interesting data collected by Wefi, which anonymously tracks app usage, found that out of the 1 million Android phones it tracks nearly 6% have the Uber app installed while only 1% have Lyft. However, the number of phones with both Uber and Lyft apps is growing (up 4% in the first 4 months of 2015 alone). Couple this with the fact that individuals with the Lyft app on their phone are more likely to open said app than people with the Uber app are to open Uber and you could conclude that Lyft’s market share is growing. Ridester chooses Lyft. The ultimate choice about car-sharing service is yours. 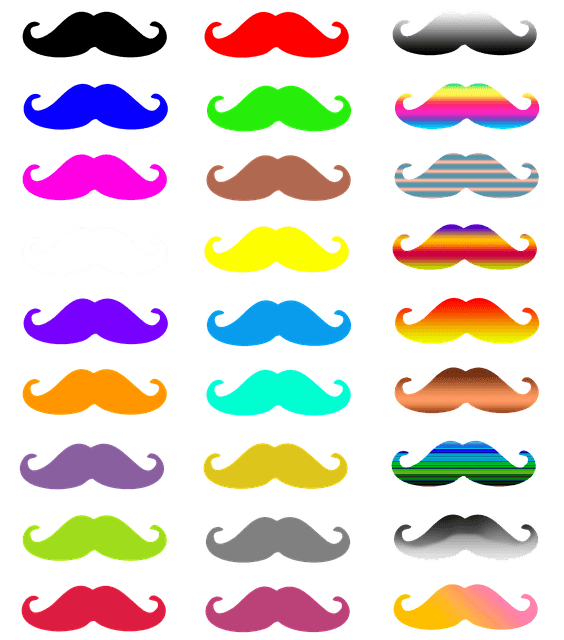 Do you go with the established company that created the industry and offers a wider array of cars and drivers or do you side with the underdog which is seemingly more committed to its drivers and utilizes pink mustaches? Hopefully now you can make a more informed choice when you need a ride. Should you ever need assistance with Lyft or Uber accident in the San Francisco Bay Area, please get a FREE Uber accident case evaluation online now to see if we can be your Uber accident attorney.